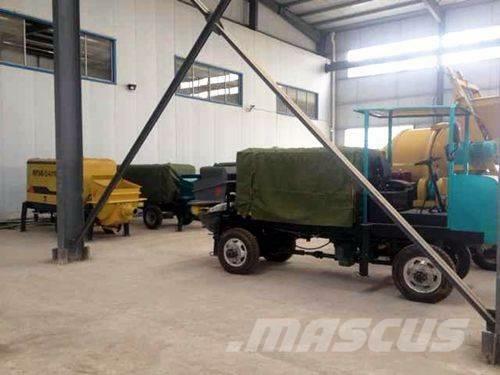 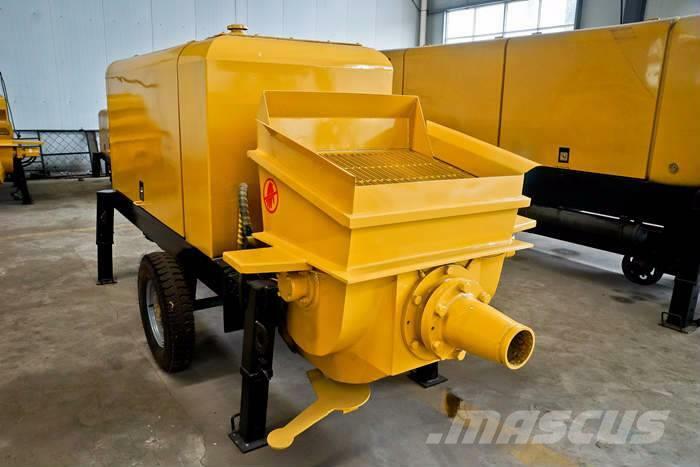 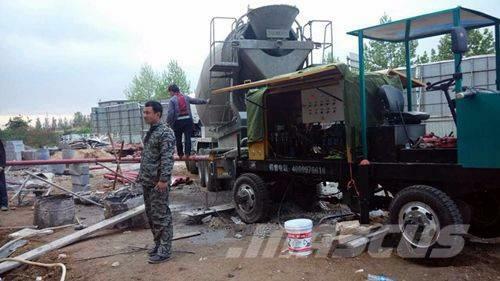 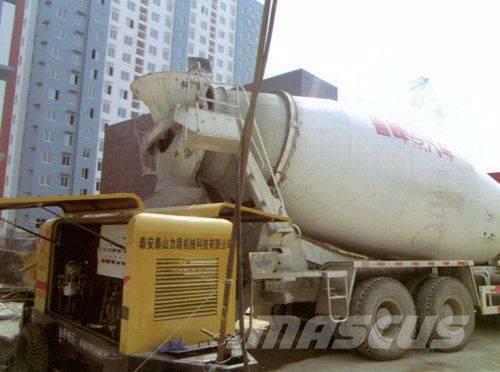 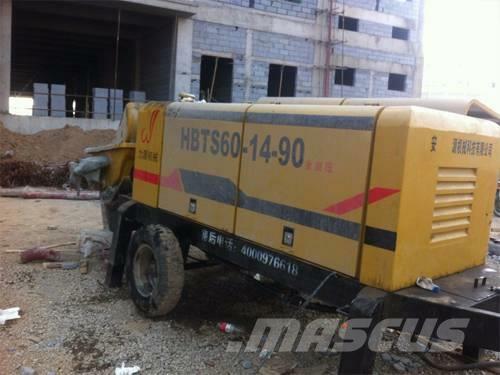 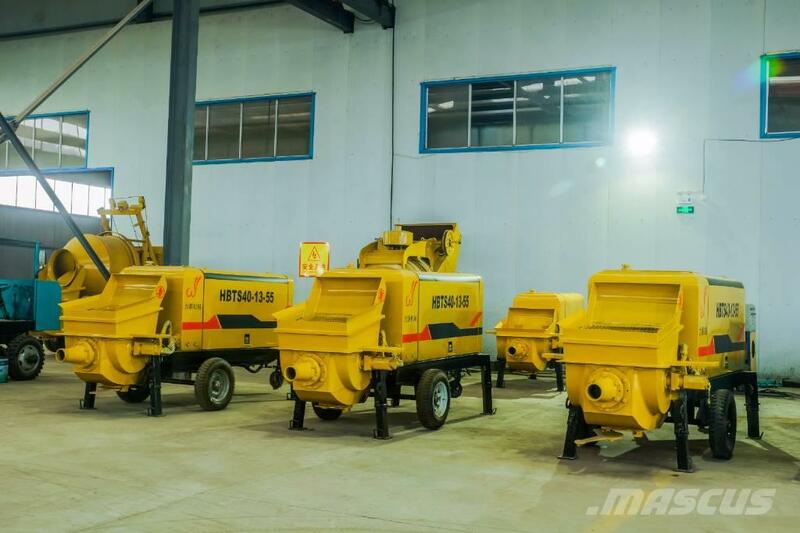 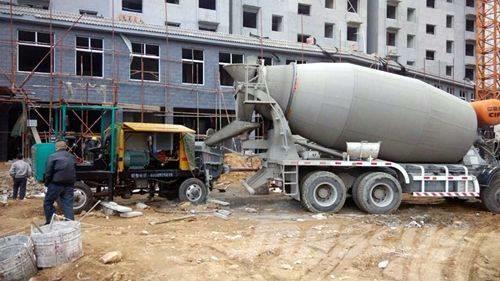 معلومات أخرى Founded in 2005, Taian Sinotep Machinery Co., Ltd is a leading and professional manufacturer of trailer mounted concrete pumps and walking type concrete pumps, concrete mixer pumps by diesel and electric types in China. 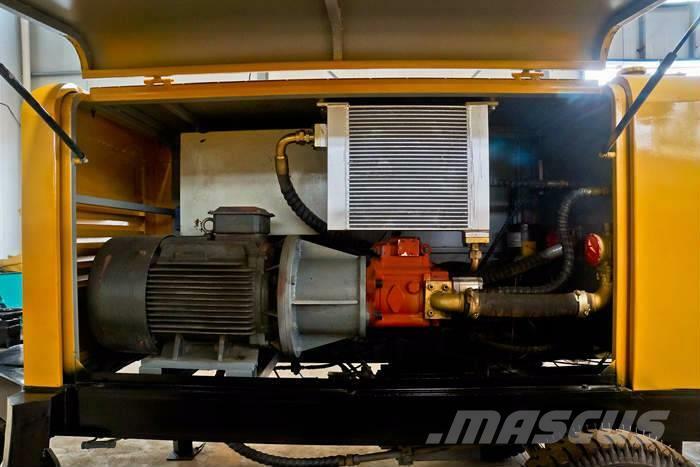 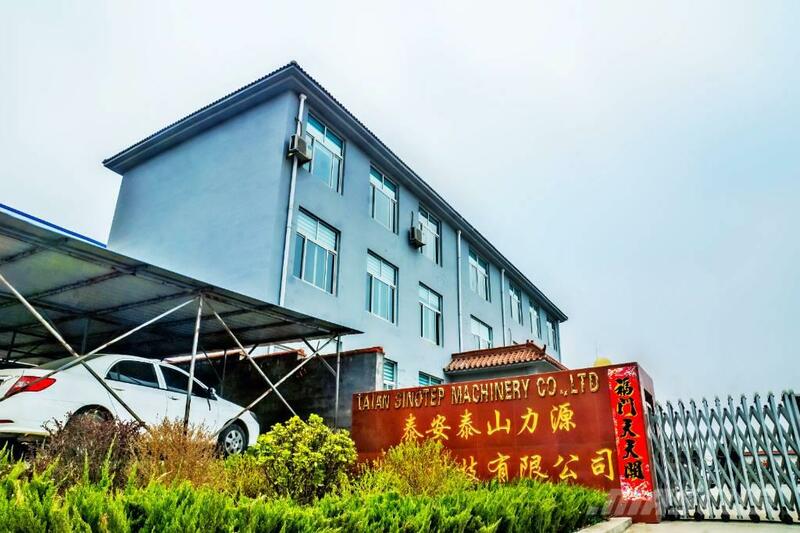 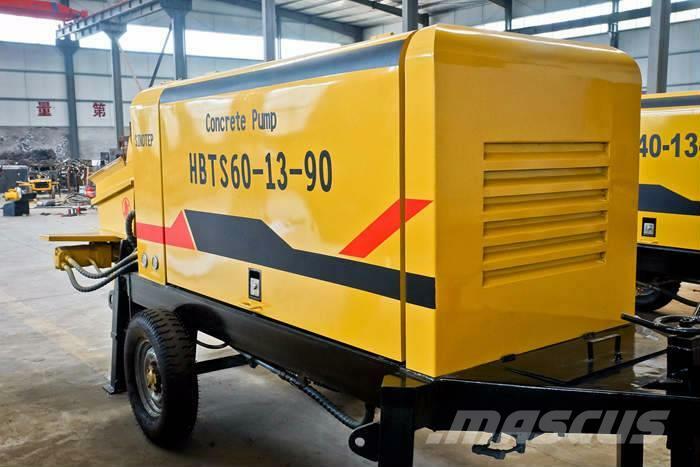 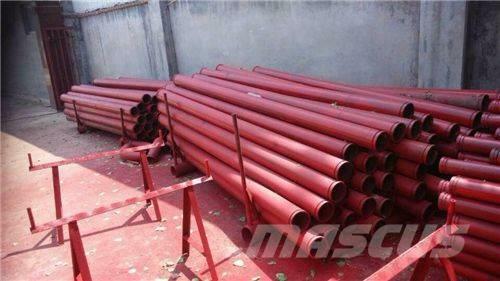 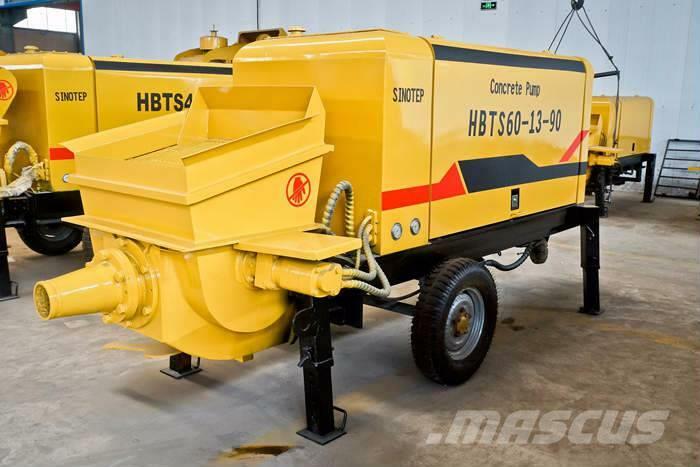 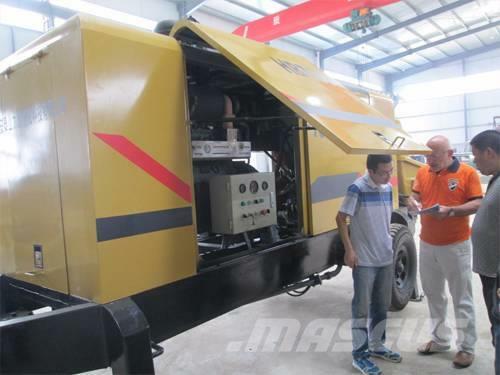 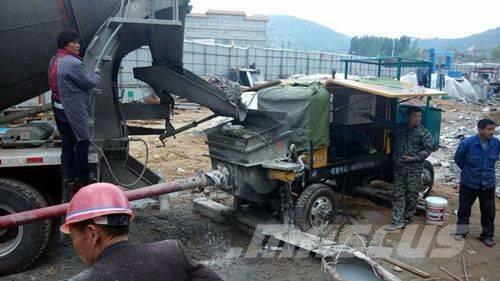 With registered capital of 10 million RMB, covering nearly 50 acres, SINOTEP Machinery is capable of producing various types of concrete pumps 1500 units annually. 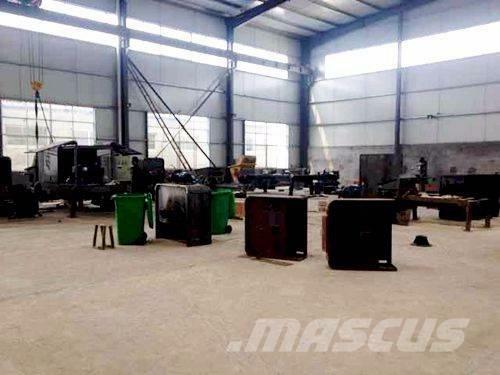 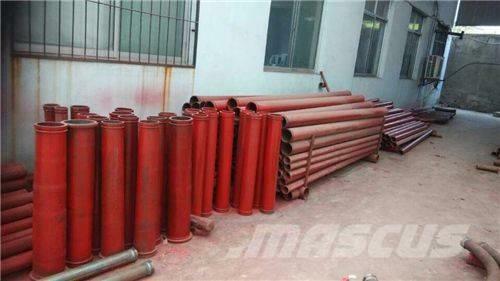 The company has nearly 8,000 square meters of modern industrial plants and parts warehouse with nearly 150 employees.